Since we don't really know any "FAQ" we probably shouldn't make one. LOL. 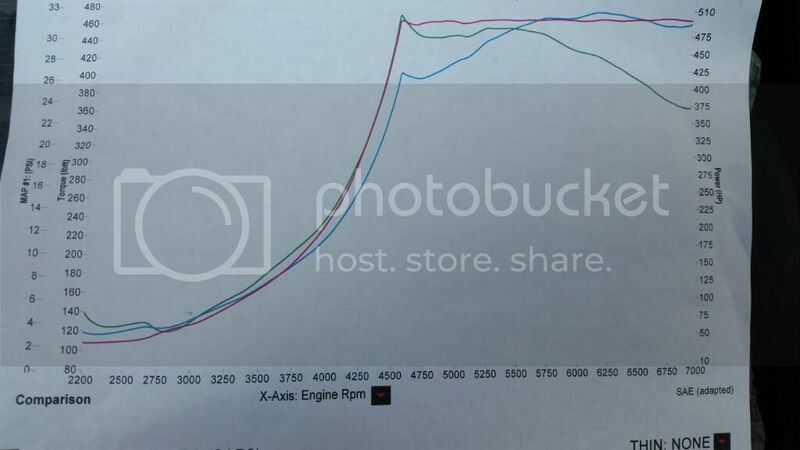 The FAQ used to be you need rods at 350whp, and that been shot in the dark. And since we were all off on when we need rods, we are probably REALLY off on when/if we need pistons. A basic, this turbo plus this tuning +/- meth will get you "around" this power may be helpful I guess though. thats a good idea. do you mean the OG post? edit: not sure how i've never seen that clutch accumulator thing after all these years. so i need the ecs bleeder block and stainless steel lines. got it. "Big Turbo and Engine Builds subforum"
Just take a drill and drill out the stock bleeder as big as you can. I did that back in 2011 with no issues! Also we never maxed out the first thread, whos going to be #1000 post? How am I not in that list? Ya'll gonna get a new dyno this or next week with all this beautiful fueling and motor mounts going in (FINALLY replacing OEM mounts). Maybe 30 psi. is there a dyno from apa? don't think I ever saw it. Very nice. When are you putting those rods in? haha, thought about that. Havent ever seen you say ur car is running or seen dyno sheet or anything. and you know what they say...you aint BT till you're BT. LOL. anyway, do you have a running vehicle or are you still in build stages?